We’ve eaten the herring salad. It is a Potter family tradition. I don’t have the greatest picture of it. It’s pickled herring, potatoes, beets, ham, onions, mayo, the “juice” from the herring jar (a little gross? but adds to the flavor – as do the pickled onions also in the jar). 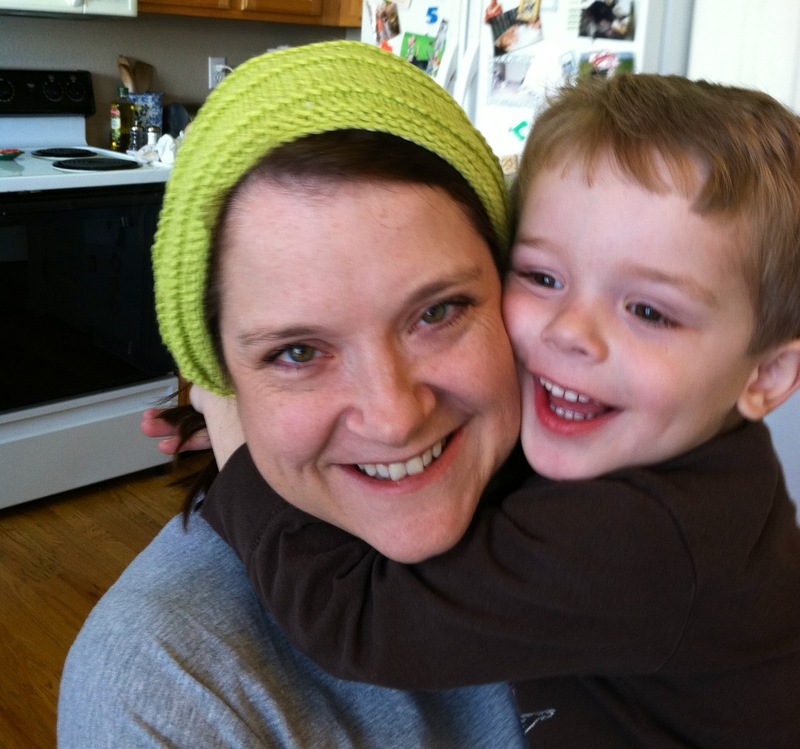 I checked back, and I don’t know that I’ve blogged about it before. I have had it every New Year’s Eve since I was a little bitty kid. I wonder when I started eating it? It’s not exactly little kid food. Davey took one look at it and said, “I’ve never seen pink food Mommy”. Big David started eating it when he was about 18. One polite bite the first year. Each year he ate a little bit more. He has been beyond the polite bite for a long time now. 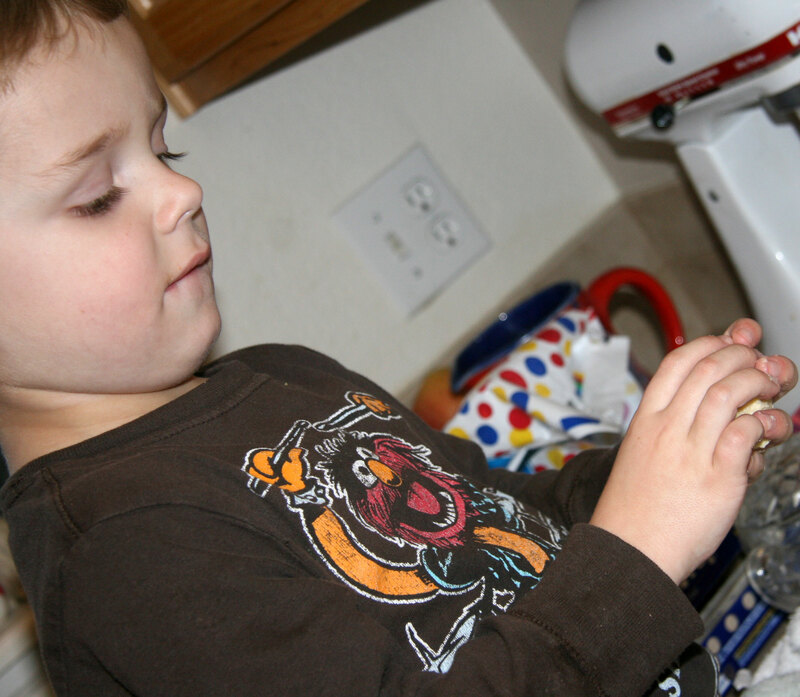 The other New Year’s Eve tradition – the prilken – we called them roly polies when we were little. 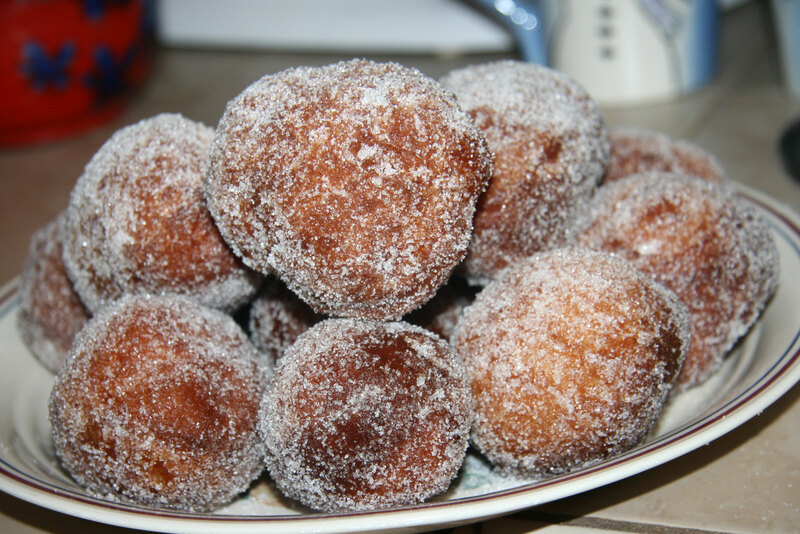 Deep fried sweet yeast dough rolled in sugar. Davey helped me roll them into balls. I deep fry about once a year – that’s when I make these. So I’m never quite sure what I am doing. They turned out really delicious though. So here’s to a happy peaceful 2012. 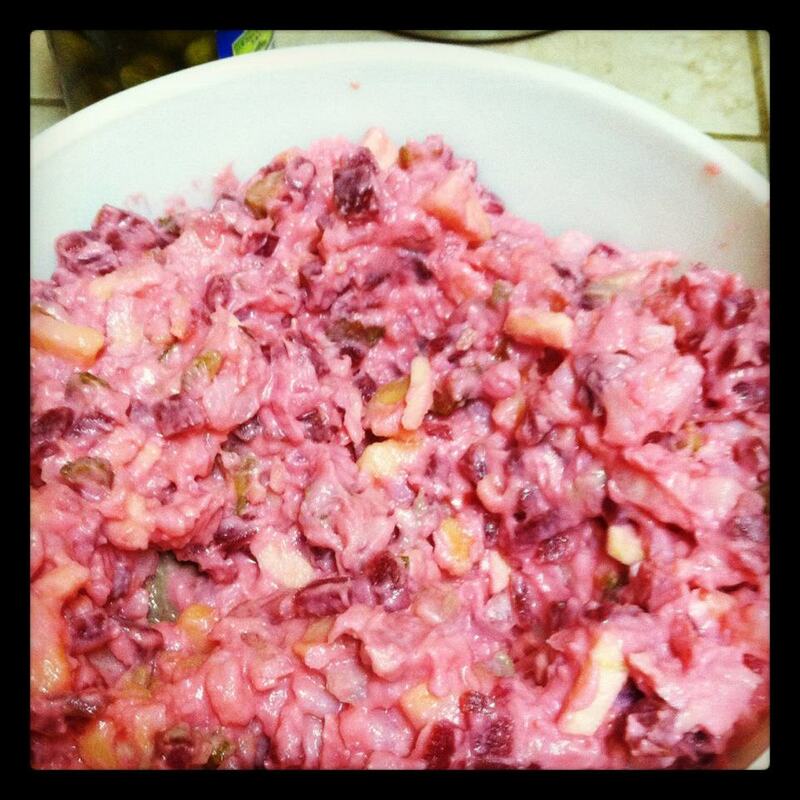 This entry was posted in Family and tagged herring salad, prilken by cpeezers. Bookmark the permalink. It looks delicious! Happy New Year! We ate our traditional ribs and sauerkraut.